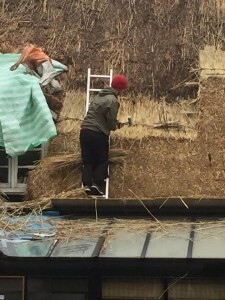 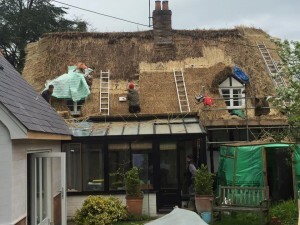 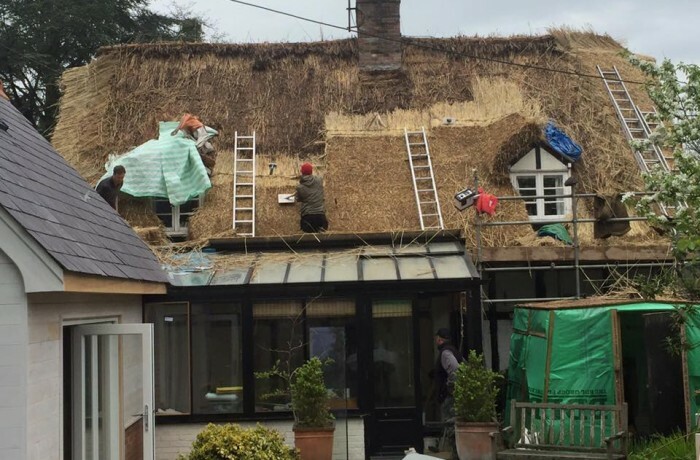 Back in May, we helped out Grant Batchelor on this spar coat straw thatch in Didcot, Oxfordshire. Although the commute is long we are more than happy to get the job done. 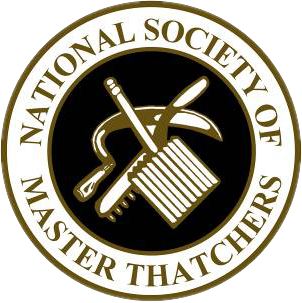 It was good fun to catch up with old friends and it was a great opportunity for our Liam to work alongside other Thatchers and pick up new skills.